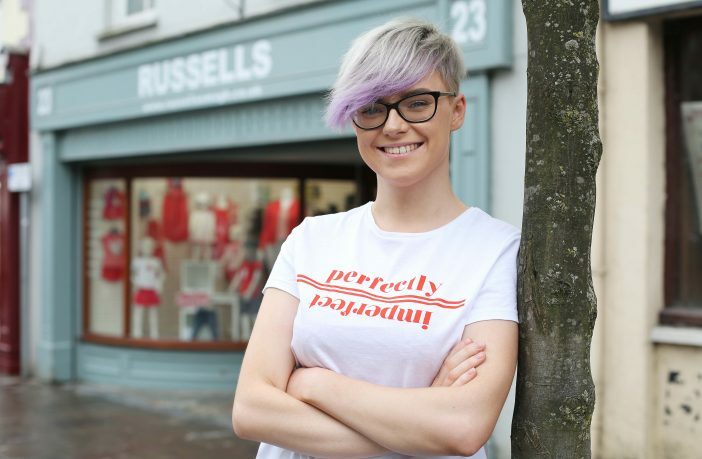 Local girl Victoria Spratt has been shortlisted for the ‘Apprentice of the Year’ title at a local Business Awards after securing a paid placement thanks to assistance from Strabane Training Services. Derry City and Strabane District Council are currently encouraging young people from the age of 16 to consider undertaking an apprenticeship as an educational pathway after leaving school. Through the Apprenticeship NI programme they can work full time and gain an industry recognised qualification, a win-win solution to learning. The Apprenticeship Marketing Campaign currently being driven by Council and supported by the Careers Service, NWRC and local training providers aims to promote apprenticeships to young people as a viable, realistic and cost effective alternative to further education at level 2 (GCSE level), level 3 (A level) or level 4 and 5 (Foundation Degree level). Apprenticeships offer hands on experience and qualifications in a wide variety of sectors including Catering, Construction, Engineering, Hair and Beauty, IT, Retail, Pharmacy and many more. Victoria went to Loreto Grammar School where she became disillusioned after completing her AS Levels and decided to leave. Undecided about a career path, she was encouraged by a ‘brilliant’ careers advisor at school to explore other options. The 19-year-old was unaware of apprenticeship programmes at the time and believed there were ‘very few options’ as they are normally geared towards males. “I thought apprenticeships involved bricklaying and electrician work and didn’t think girls really did apprenticeships,” she recalls. 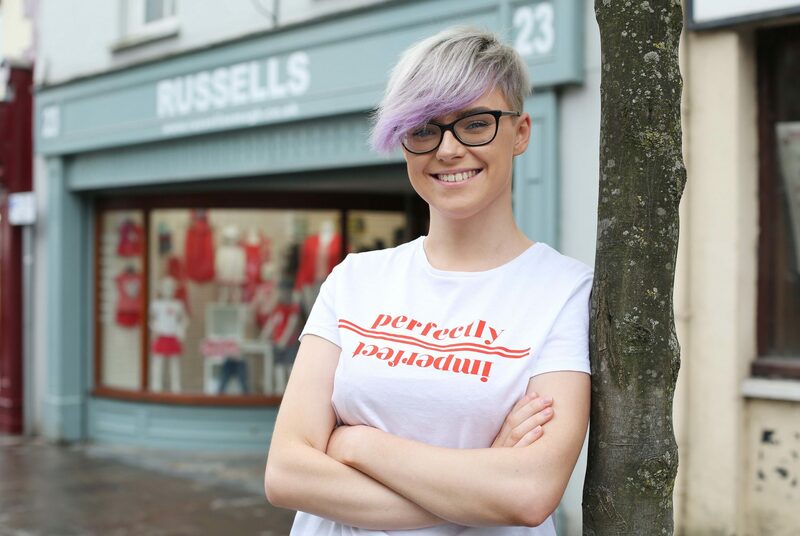 After taking some time to ruminate, Victoria secured a part-time job with Russells – a shoe shop operating for the last 111 years – where she was unsure of her path until Debbie Deans from Strabane Training Services ‘landed in’ and offered her the chance to take up a paid apprenticeship. The Apprenticeship Programme allows a business to recruit new staff as apprentices or to upskill existing staff for reasons of career progression, new job roles etc. Victoria was a general help who did casual hours outside school, she has used the scheme to progress into a full-time front of house leading customer service role in the store which has helped her develop her social media skills, giving her confidence and honing her overall customer service skills. Since then Victoria has been given the opportunity to learn as she earns by gaining a Level 2 Diploma in Customer Service. The qualification normally takes between a year and three years to complete but she intends to ‘put her head down’ and complete it in less than a year. Staying at home for Victoria was a case of wanting to earn money instead of going off to university and burdening herself with debt which, she said, was something ‘I really didn’t want to do’. And, in her experience, numerous friends who followed that path subsequently dropped out to return home. Throughout her time at Russells she has been treated well and describes it as a ‘really brilliant wee company to work for’. 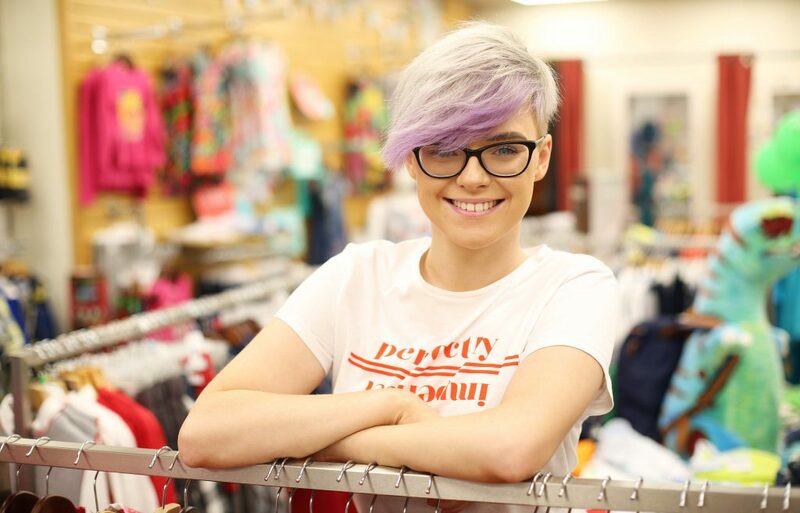 Victoria now has aspirations of using the skills she has gained through her apprenticeship to carve out a career for herself and believes the customer service skills she has learned will assist her in future job roles. Highlighting the importance of apprenticeship schemes in the Council area, Tina Gillespie, Skills Manager with Derry City and Strabane District Council said: “The Council is working proactively with a number of education providers, private training organisations, careers service and companies to encourage people to avail of apprenticeship opportunities that exist across the Council area. “The promotion of apprenticeships is a key element of the education and skills outcome set out in the Council’s Strategic Growth Plan that encourages young people to look at vocational options for training in their chosen profession through on-the-job training, study, an industry-recognised qualification and earning a wage. For more information and / or impartial advice on all aspects of apprenticeships including the types and levels available contact a dedicated Skills Advisor at Derry City and Strabane District Council on 028 71 308466 or visit here.